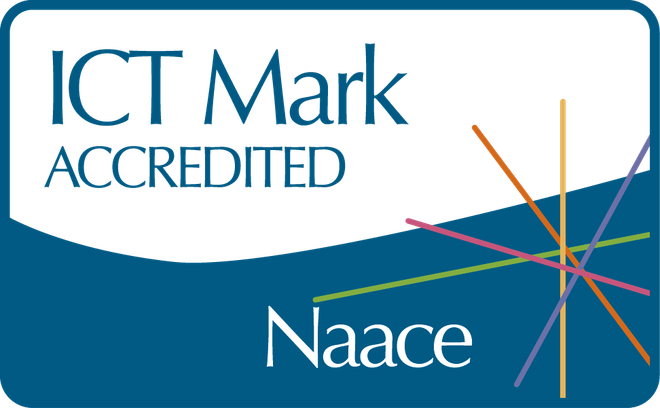 We have just secured the ICT NACCE Mark for the third time running. The award recognises the school’s success in developing the strategic use of technology in both administration and across the curriculum. It recognises our positive approach to the use of technology and the benefits it is bringing to our children. Thanks to Mrs Bennett and Mr Bradshaw for leading of this work and ensuring we were successful yet again!